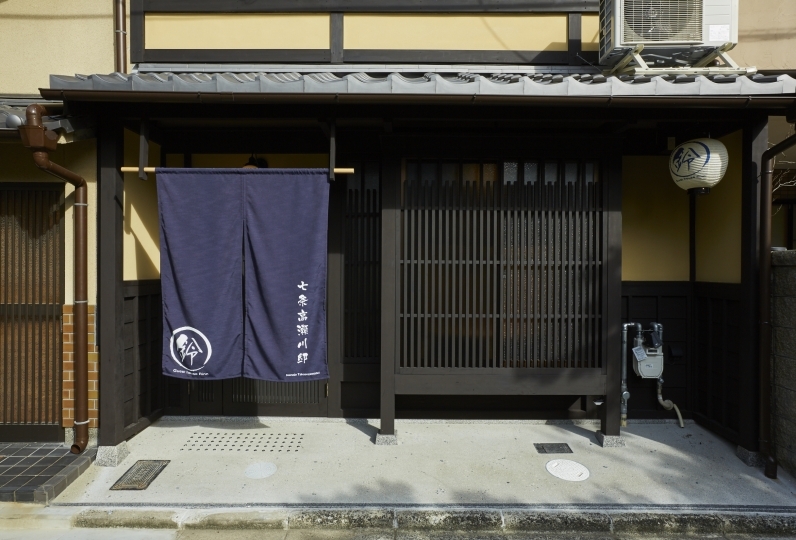 Kyoto, a city where you can feel the history and tradition of Japan. 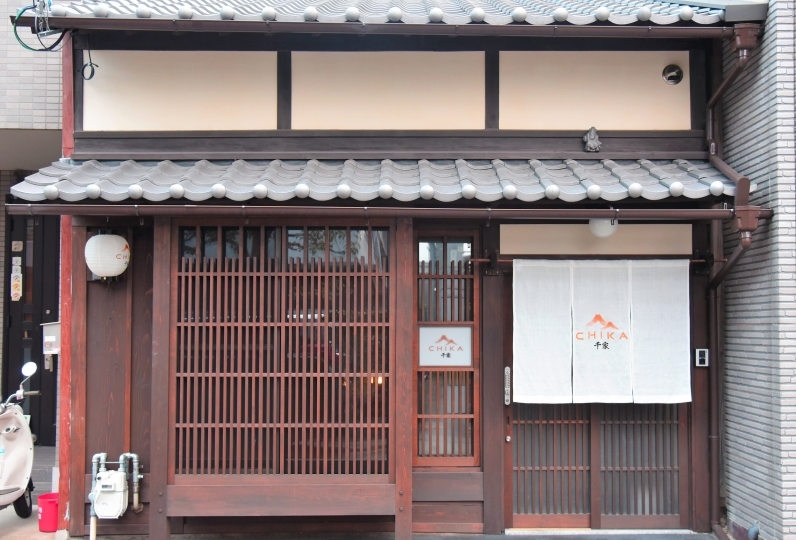 This a Japanese-modren hotel that is located in Shijo-Karasuma, the middle of Kyoto. 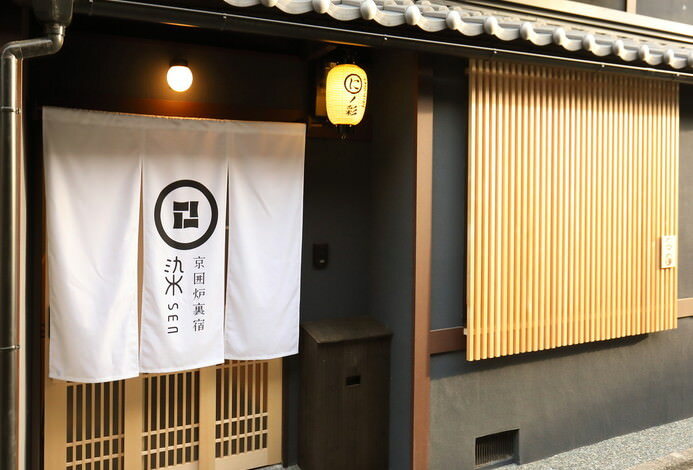 "Hotel Mystays Kyoto Shijo" which is located near Nishiki Market and Historical Road, is a comfortable place with the mix of traditional townscape and modern aesthetic. 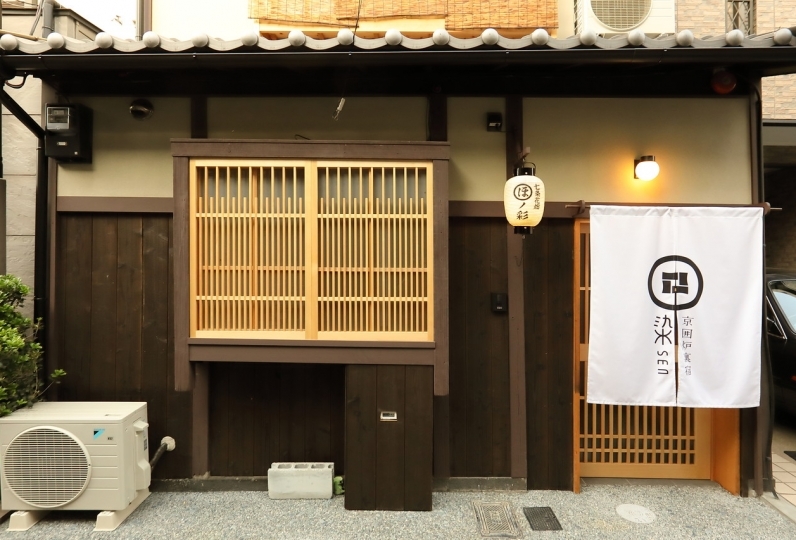 The three stations of Shijo, Shijo-Omiya, Karasuma are within walking distance, giving our guests easy access to World Heritages like Kiyomizu temple and Heian Jingu Shrine. 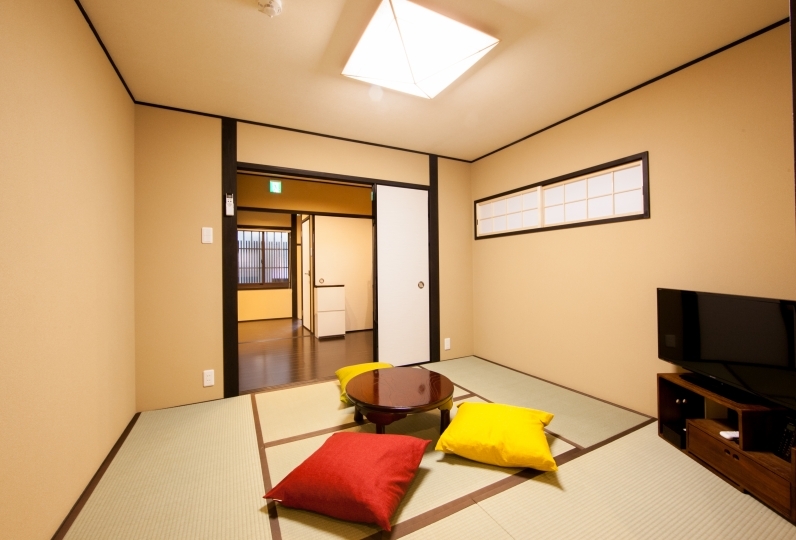 The guests will be given the opportunity to enjoy Kyoto fully. The lobby is scented with aroma. The guest rooms are very spacious. 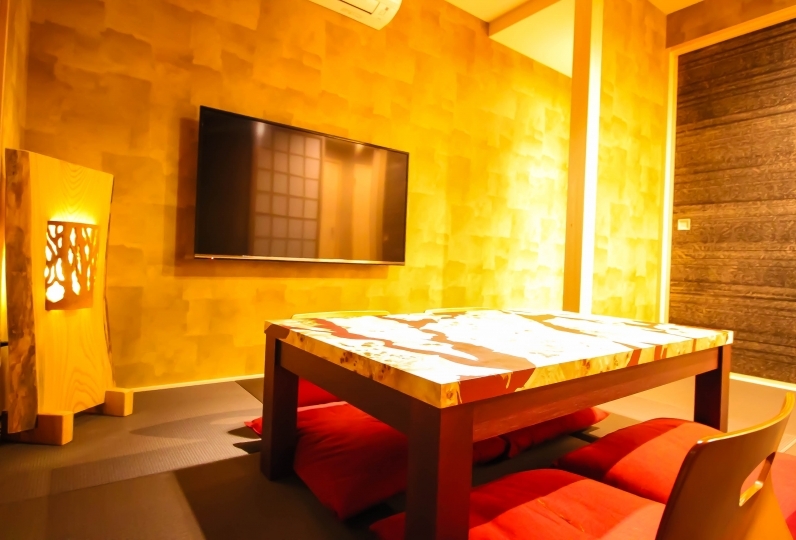 Maybe get a massage at the relaxation salon "Rakuchin". 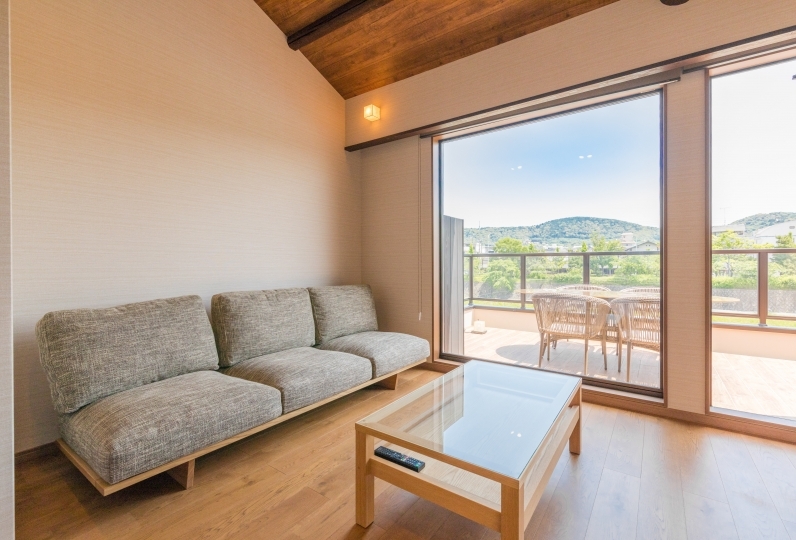 The carefully thought out components should relieve you from the fatigue from sightseeing or business. 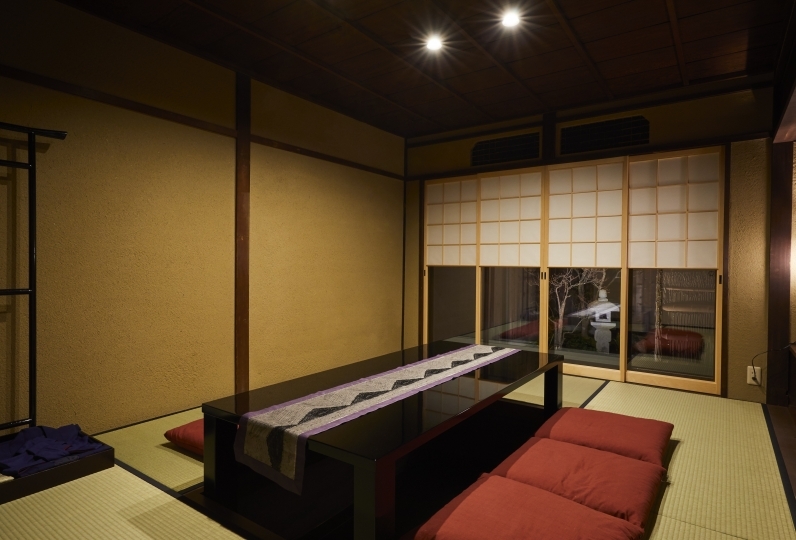 In the restaurant "Kyo Manzara Kasane" which is inside the hotel, enjoy some local Kyoto food. Please make yourself welcome to some Japanese style buffet for breakfast or lunch. 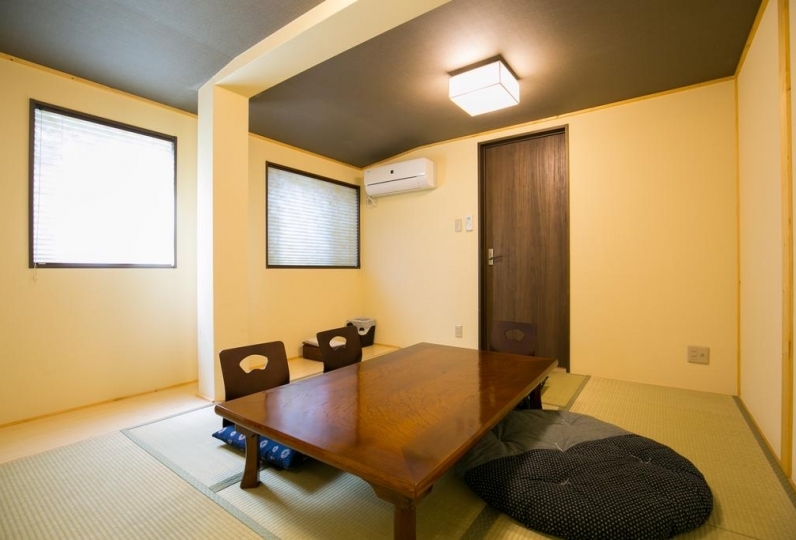 Make your stay even more comfortable by staying at "Hotel Mystays Kyoto Shijo"! Thank you for flattering. The location was very good and I could spend comfortably. Please feel free to take amenities like razors, swabs and cotton from the area next to reception. There are only vending machines for drinks inside the hotel. There are no vending machines for cigarettes. Please be aware that we have finished our laundry service. 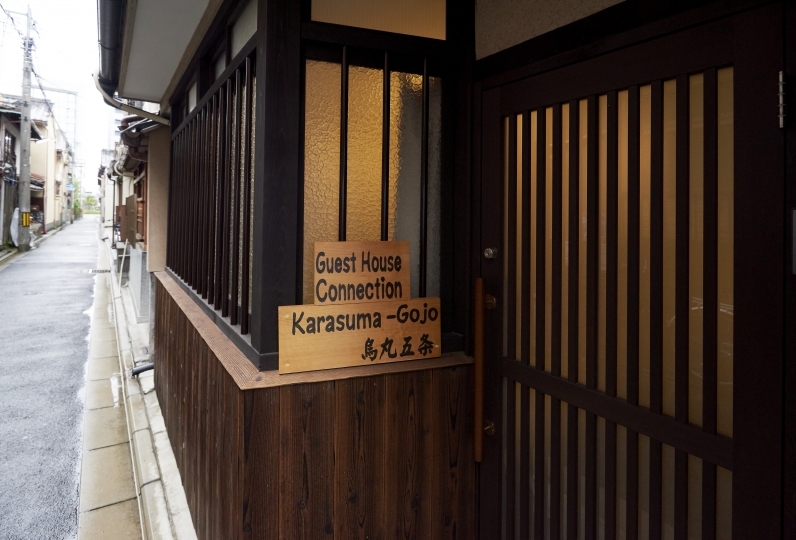 Feel free to stay at this hotel located in the center of Kyoto, for business and sightseeing purposes! We ask our guests to pay in advance of their stay. We have ended our laundry services. Please let us know if your check-in will be after 22:00. Please be aware that if you do not let us know by 22:00, we may cancel your reservation. 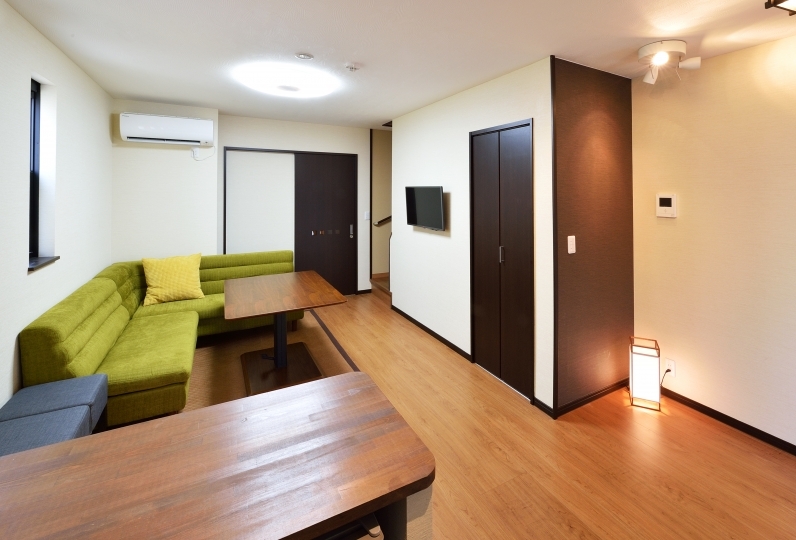 ■If you wish to book a non-smoking room, please book through the plan for non-smoking rooms. ■If you would like to make an advanced payment, we will not be able to issue a receipt out at reception. 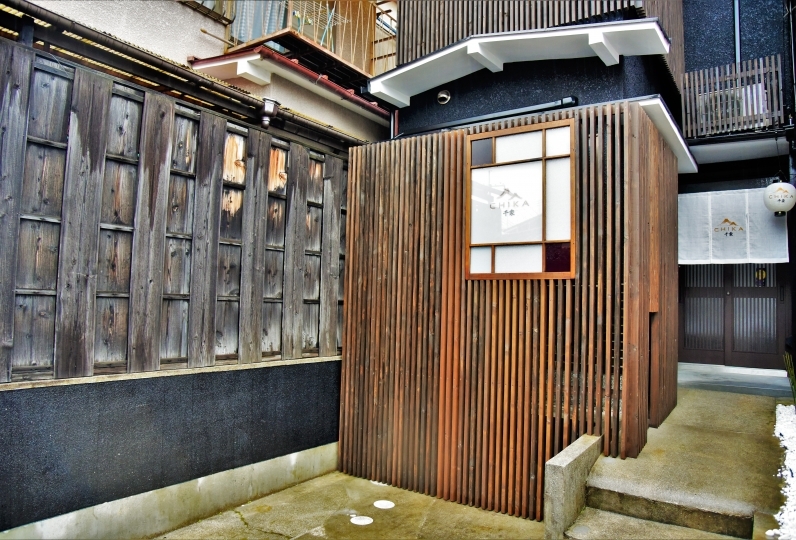 6 minute walk from Shijo Station (Karasuma Line) and Karasuma Station (Hankyu Kyoto Line) exit 24.